In 2016, we completed a design and build programme of new bioprocessing and laboratory facilities at our sites in Oxford, UK. These complement our existing capabilities, significantly extending our capacity and providing dual sourcing to further enhance supply chain robustness. We also received regulatory approval from the UK Medicines and Healthcare products Regulatory Agency (MHRA) for GMP manufacture and release of bulk drug material for investigational medicinal products at the facilities, which are fully operational. Our bespoke biomanufacturing suites total 1,200m2 (12,917ft2) across three independent clean rooms, with potential for further expansion as required. We operate both cell factories and next generation single-use 200 litre bioreactors in dedicated production suites. 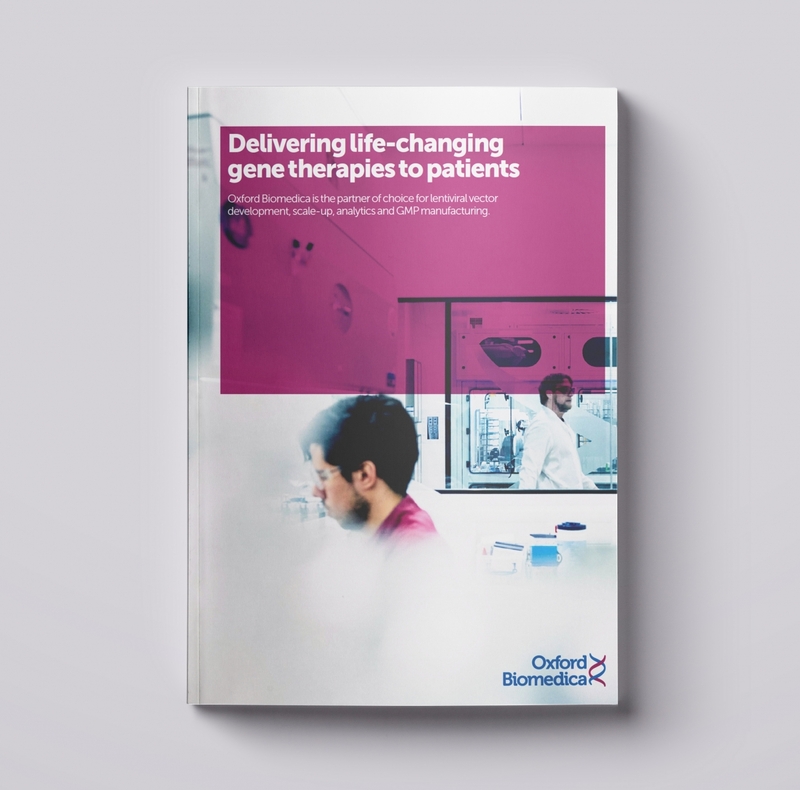 These provide capacity for our internal programmes, as well as development and production for our partners, including our flagship collaboration with Novartis on its lead CAR-T therapies. In March 2018, the Group announced it had raised approximately £20.5 million to fund the expansion of its facilities. Oxford Biomedica has identified a site that is 84,000 sq. ft (7,800 sq. mts) and is currently vacant. Once the first phase (45,000 sq.ft (4,200 sq. mts)) is completed there will be four GMP suites, a fill and finish facility and warehouse and office space with additional space available for further future expansion as required. The Company believes that this expansion plan will be sufficient to service the rapidly growing global demand for lentiviral vectors and requirements for the foreseeable future.